Anyone recommend some eye prot. In the full seal glasses type. I'll link the kind of style below. I don't want to spend under £20 ideally around 15. As I will be sniping, I don't want big clunky goggles, which fog up a lot. 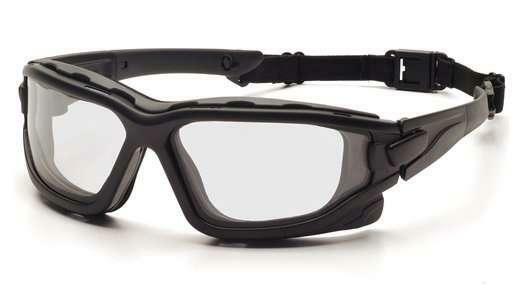 Plus these full seal glasses are smaller, and closer to your eyes, meaning can get closer to scope. And are just generally more easy to navigate yourself around, and aren't they known to fog up less?? Haven't you kind of ask this already before? ESS V12s are within your price range. Get an un-issued pair from eBay and remove the foam. Bolle are pretty good too - I've owned some of their other glasses. Just pick. So long as they have the correct safety rating at this price point what does it matter? I use these, fogged up loads the first few uses then used washing up liquid before the skirmish and since no such problems. I don't bother with the strap. Been hit close range and not even a scratch! This thread is more of a "this or that" or "are these any good" type thread. Was looking at some ess v12s, will probably get them. Thanks.